Lewis Cooper sailed the St. Mary's College of Maryland A Class Boat in the Danmark Trophy, Inter-conference Regatta sailing the 420.
Cooper helped St. Mary's College of Maryland finish 17th overall, the A Class boat recorded 71 points. 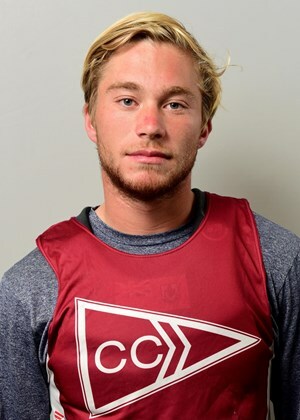 Meanwhile Benn Smith helped sail the College of Charleston to victory in the SAISA North Points 3 In-Conference Regatta also sailing the 420’s. Smith sailing the College of Charleston B Division boat finish first in the Division with 5 points.